Cpanel Hosting built for speed, reliability and security. One of the fastest Cpanel Website hosting platforms in the industry. 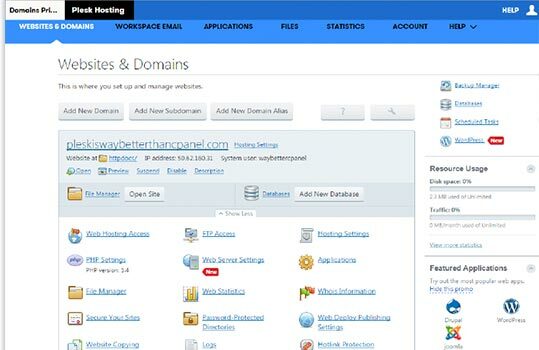 Optimized for Cpanel Website hosting with expert tweaks you won't find anywhere else.